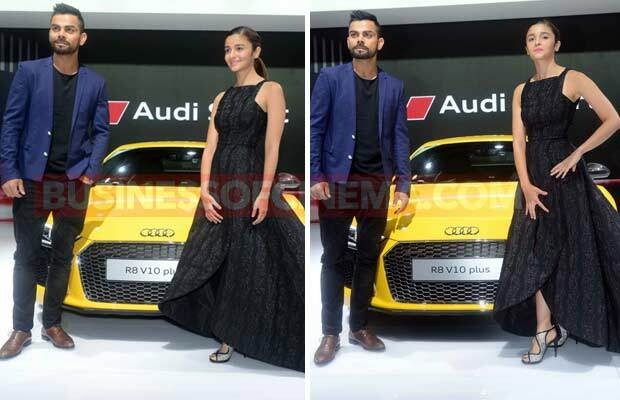 Photos: Alia Bhatt, Virat Kohli, Ex Lovers Katrina Kaif-Ranbir Kapoor Are Dressed To Impress! 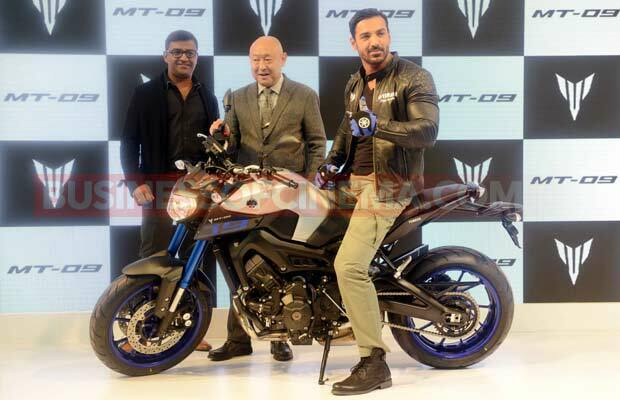 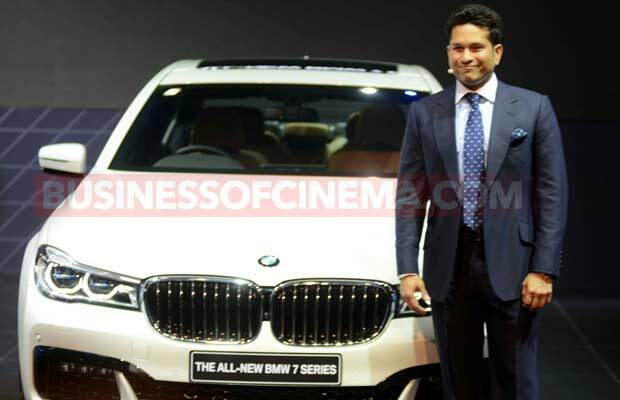 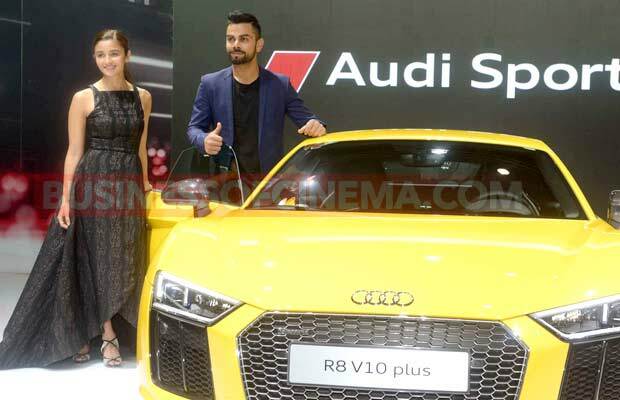 [tps_footer]It was all about glitz and glamour from both Bollywood and Indian cricket team when they attended the 2016 Delhi Auto Expo on February 3, 2016. 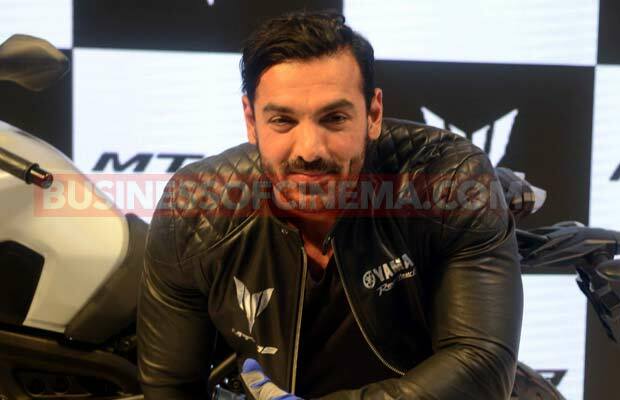 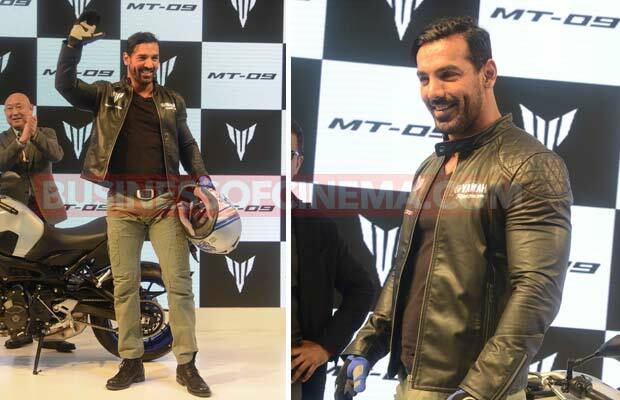 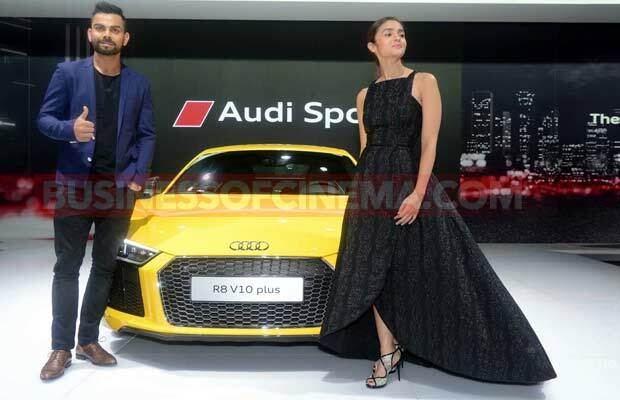 Bollywood actors Alia Bhatt, Katrina Kaif, Manoj Bajpayee, John Abraham and Indian cricketers Virat Kohli and Sachin Tendulkar managed to grab attention of everyone at the event. 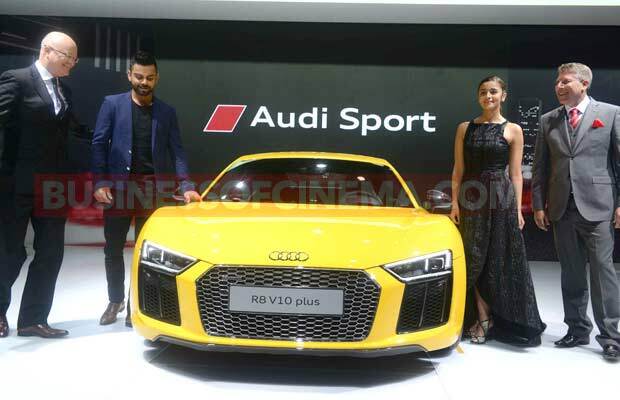 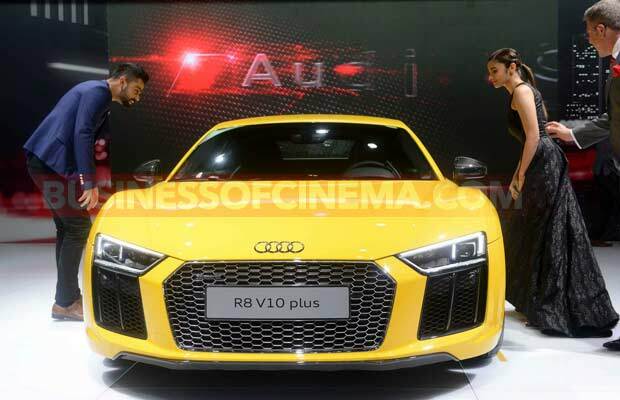 Alia Bhatt and Virat Kohli came together for the launch of Audi R8 V10 plus. 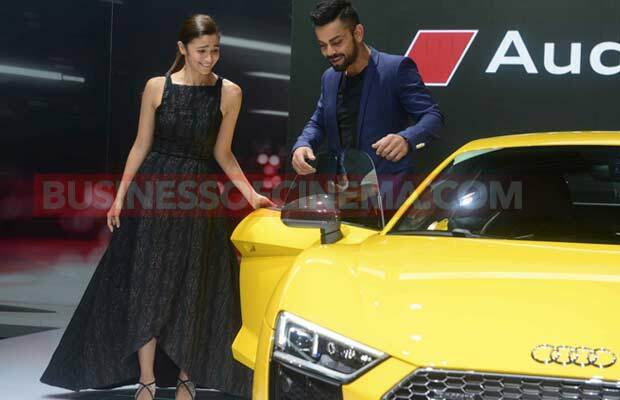 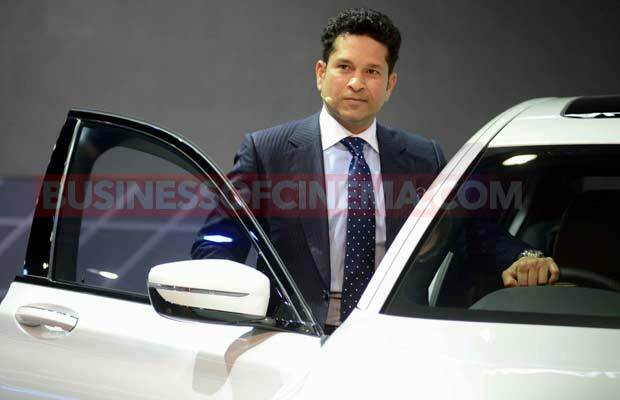 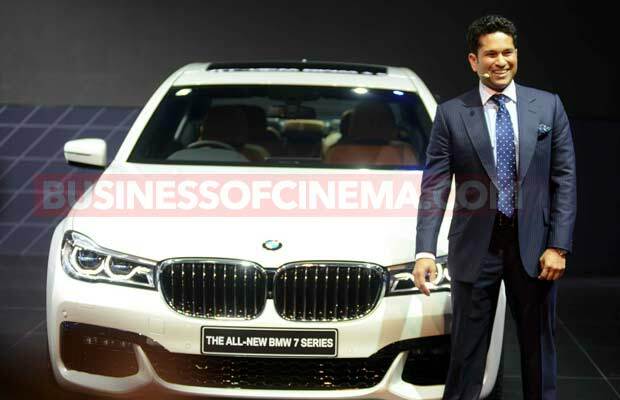 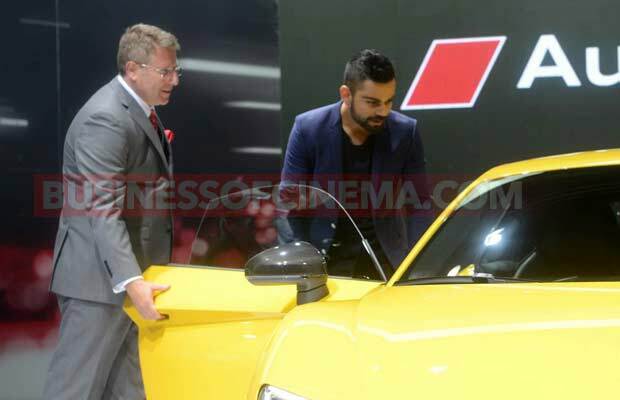 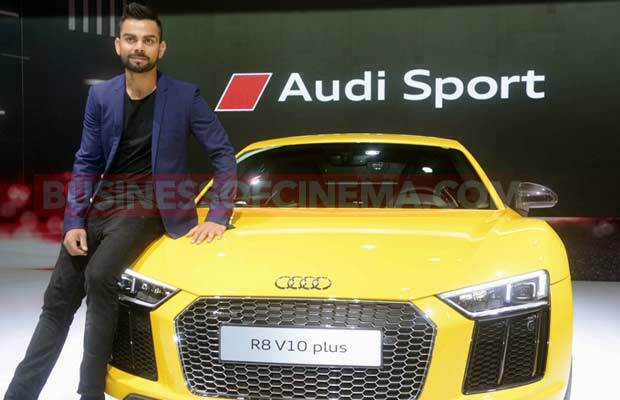 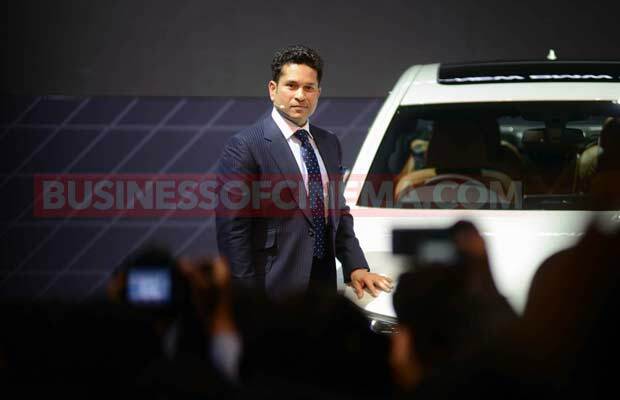 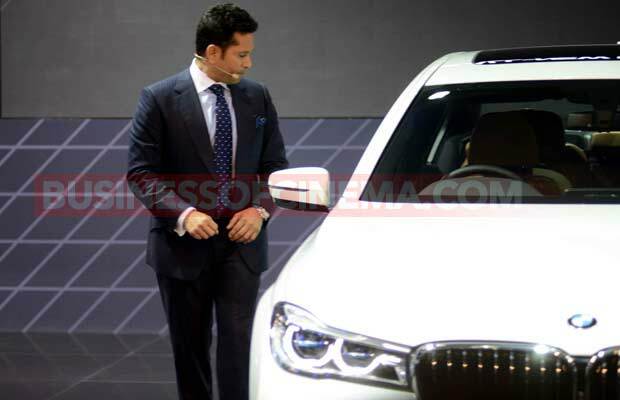 Virat is known to have a liking for Audi and it sure showed at the event. 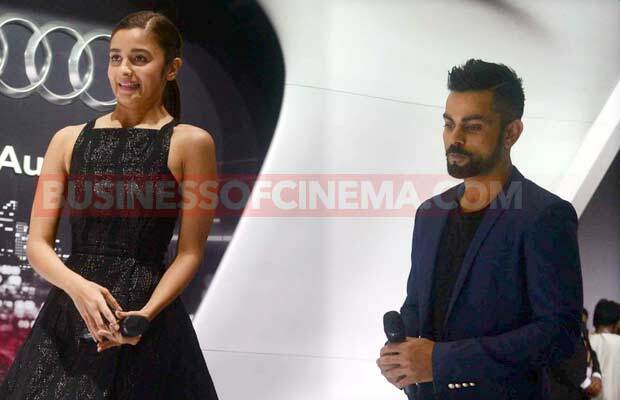 For the event, Alia Bhatt was pretty much dressed for an awards show rather than a launch event. 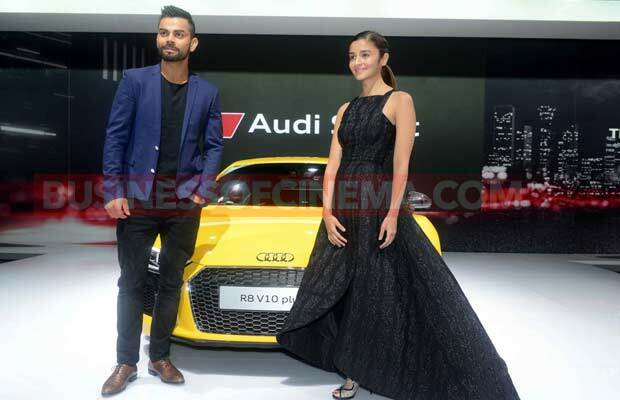 She wore a Prabal Gurung black tulip hem gown and styled it with strappy edgy heels and sleek ponytail. 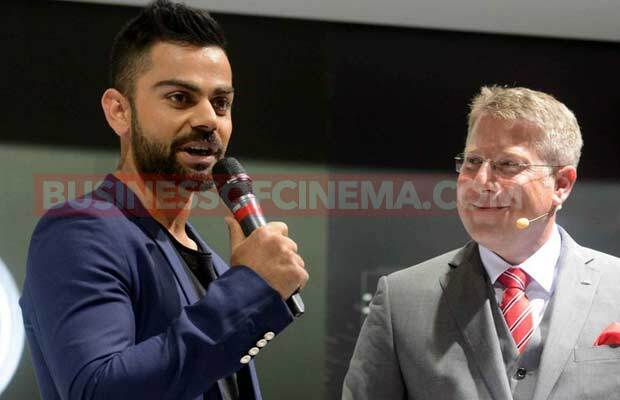 Virat wore a blue jacket and teamed it up with black T-shirt, trousers and brown shoes. 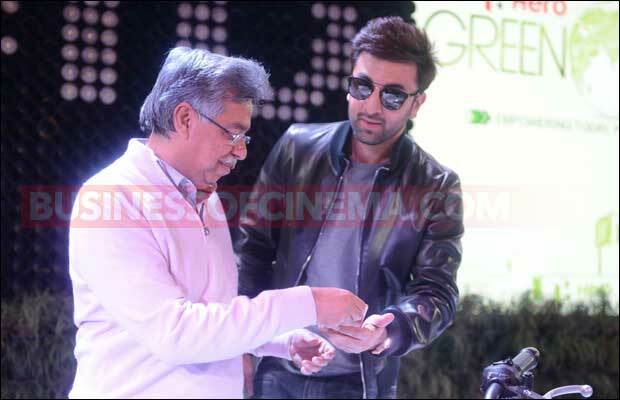 Bollywood ex-couple Katrina Kaif and Ranbir Kapoor were also the guest of honour for the event. 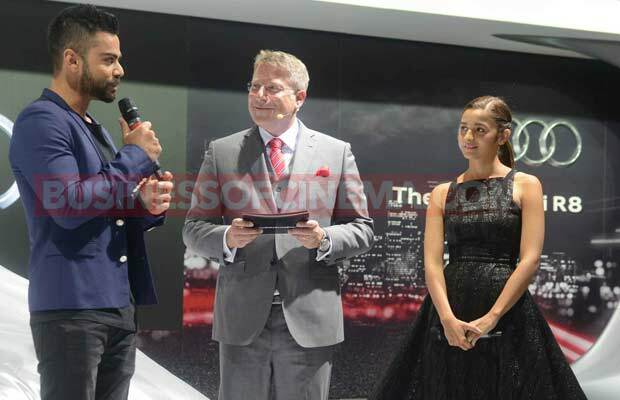 The ex-couple didn’t come together for the event though. 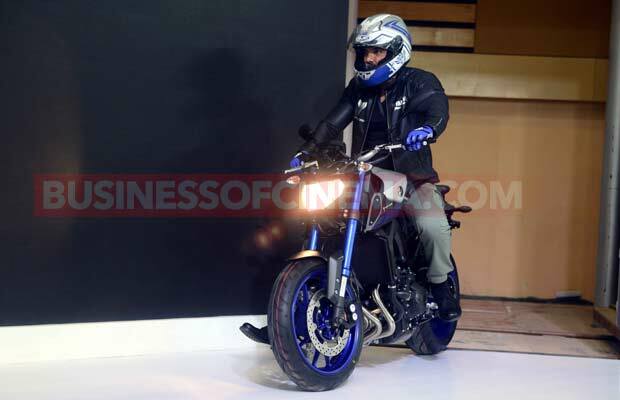 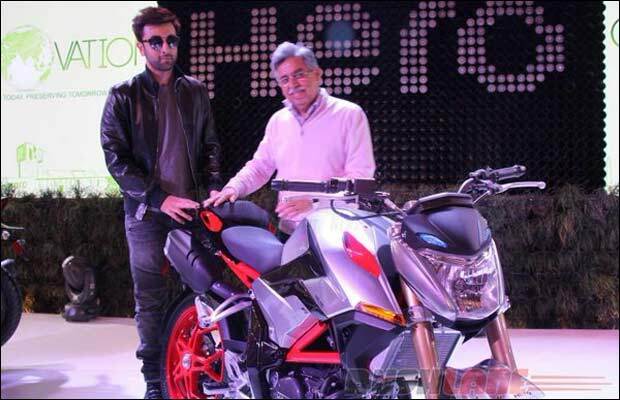 Ranbir showed up during the launch of Hero MotoCorp’s line up for the coming years, whereas Katrina attended the launch of Jaguar XE. 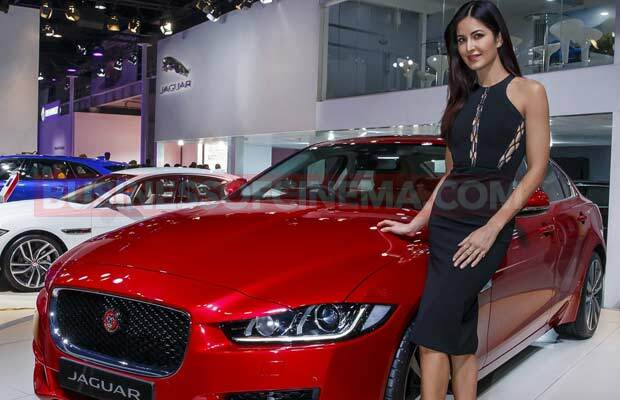 The ‘Fitoor’ actress wore a black halter neck David Koma sheath dress which had laces on the sides of the dress and in the middle. 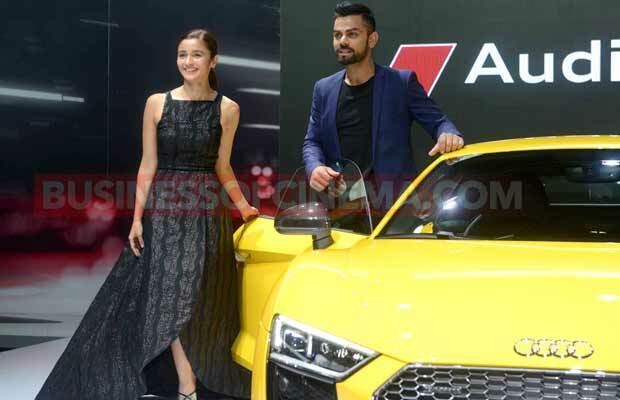 Golden shimmery pumps and pink lips rounded her look. 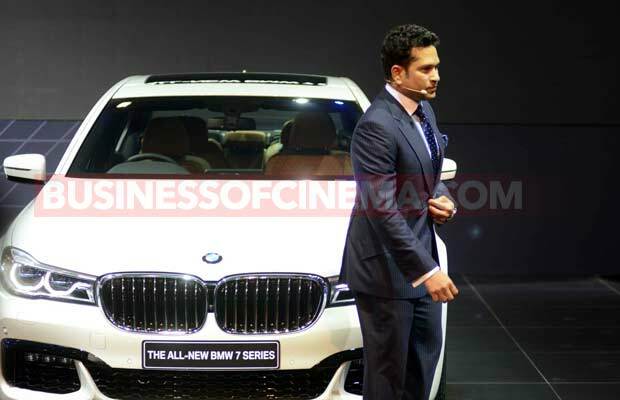 Previous articleExclusive: Comedy Nights Live Bharti Singh Reveals On Her Marriage Like Never Before!